The Royal National Mòd in Dunoon came to a close on Saturday after eight days of competitions and performances. Thousands of people made their way to Dunoon to enjoy all that the Mòd has to offer, with somewhere in the region of up to £2 million expected to have been generated for the local economy. This year’s most sought-after prizes were awarded to Ruairidh Cormack of Portree and Ceitidh Campbell of Inverness, pictured, in the Gold Medal competition. Speaking on Thursday morning, Ceitidh, 31, who is six and a half months pregnant, said: ‘I think I am still in shock. It’s not really sunk in. Ruaridh’s dad, Arthur Cormack is a former Gold Medal winner himself. Ciaran Iòsaph MacAonghais from An Gearasdan and Steaphanaidh Chaimbeul from Caol Loch Aillse won the Traditional Gold Medals. 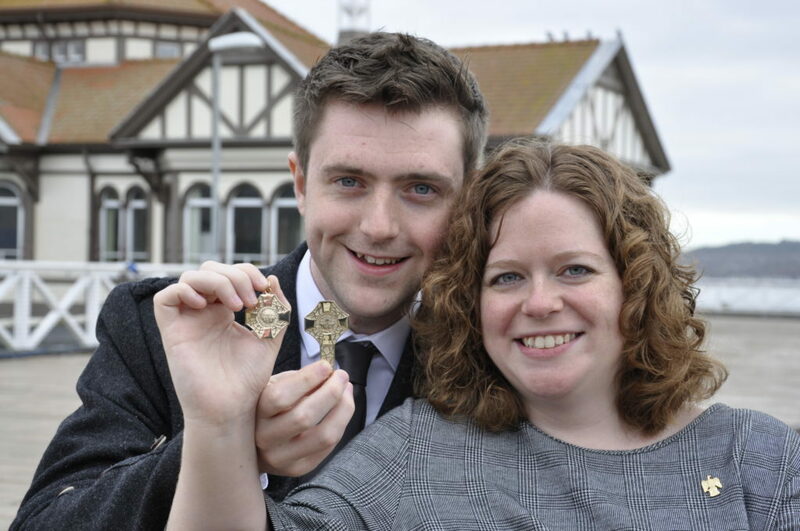 While, Eileen Duncan of Tongue and Mikie MacEanrig of Keiss took home the Silver Pendants. The 27-year-old added: ‘I really like working [at Rockfield]. The kids are lovely, I teach pretty much every child in the school. 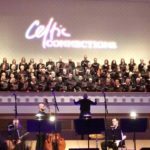 ‘Oban Gaelic Choir have helped me a lot. They are really supportive. It can feel quite isolating with the solo competitions. John Morrison, chief executive of An Comunn Gàidhealach said: ‘The Dunoon Royal National Mòd has been as spectacular as ever. 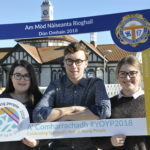 ‘We’re delighted to have delivered a Mòd that, while holding true to tradition, used new ways to engage with young people and we couldn’t be prouder of the young Gaels on our Youth Committee. ‘The level of competition has been superb and it’s been a treat to welcome Mòd regulars and newcomers alike. 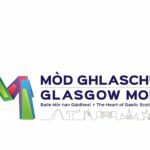 Next year’s Royal National Mòd will take place in Glasgow from October 11-19.